Your opinion matters. 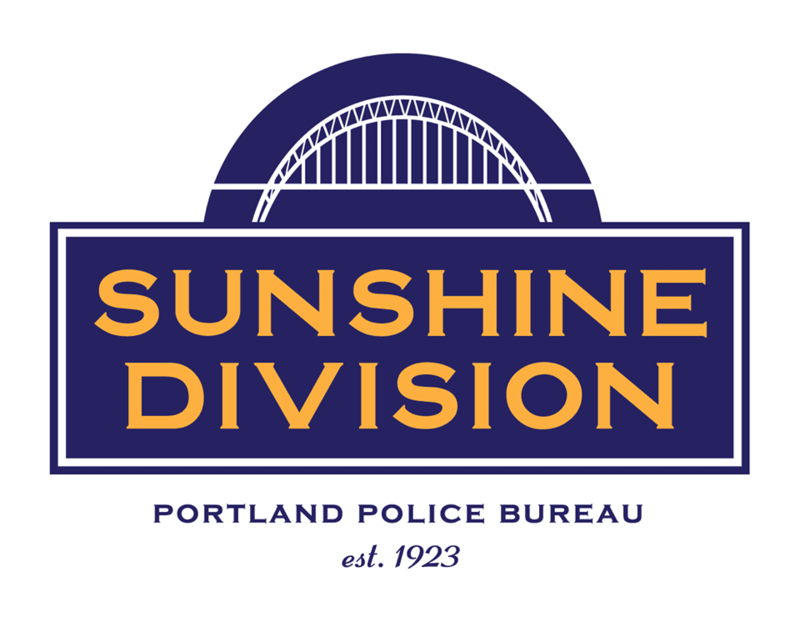 Leave A Review Or Edit This Listing for Sunshine Division. Food pantry and clothing closet. Serves Residents of the City of Portland. Qualifying factors are: families with one or more dependents under 19 years of age; adults receiving SSI, SSD or Veteran''s Disability. Please bring IDs, a piece of mail and qualifying paperwork. We always need more information on our pantries. If you know of any details, volunteer information, website, hours or more description information about Sunshine Division please add a comment (below the map on this page), with information. We will then display this for all visitors on this page.